Why Won't House Leaders Just Take The Speaker Vote Already? 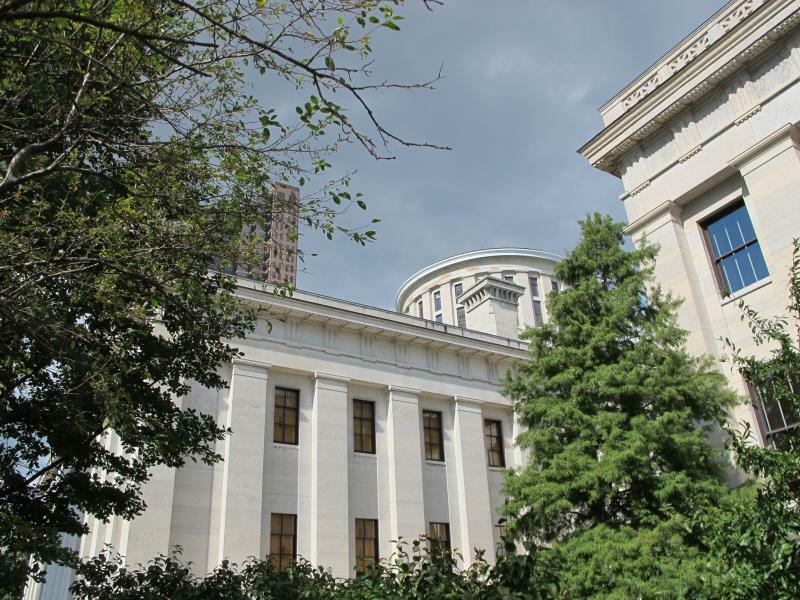 This week marked the second in a row without a voting session in the Ohio House. All sessions were canceled because majority Republicans cannot decide on a leader to replace former House Speaker Cliff Rosenberger. He resigned in April and is embroiled in an FBI investigation involving his associations with payday lending lobbyists. 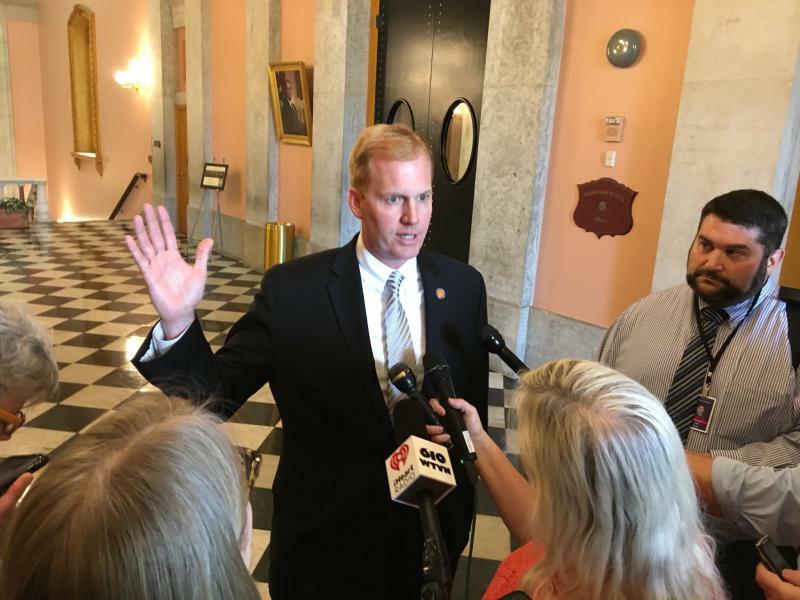 The Speaker of the Ohio House has resigned, days after he hired a lawyer and admitted he’d learned the FBI was asking questions about him.